Talon Petroleum has acquired EnCounter Oil including 2 recently awarded exploration licenses on the UKCS. The South-Texas focused unconventional petroleum company Talon Petroleum has entered an agreement to purchase EnCounter Oil. Talon Petroleum is building a position in the UK North Sea and this is the second transaction by the company following their new UK North Sea strategy. The transaction provides Talon with 100% ownership of two recently awarded, high-impact exploration licences P2363 and P2392 covering the Skymoos and Rocket prospects. Talon Petroleum will, start a farm-out process to secure industry funding for drilling both Skymoos and Rocket. 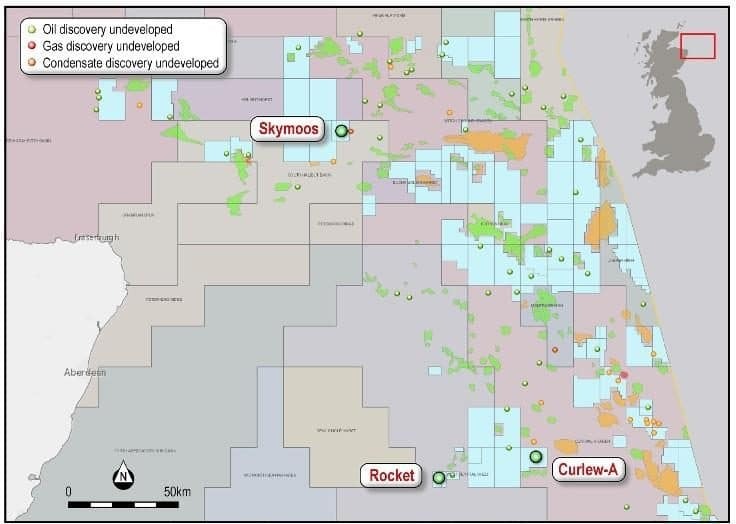 In October 2018 Talon farmed in to a 10% interest in Licence P2396 containing the 45mmboe Curlew‐A discovery in the Central Graben, where an appraisal well is planned for the third quarter of 2019. Curlew-A is an unappraised Tertiary oil discovery made by Shell in 1977 and one of the few remaining undeveloped sizable four-way dip oil-bearing structures adjacent to the prolific Central Graben. 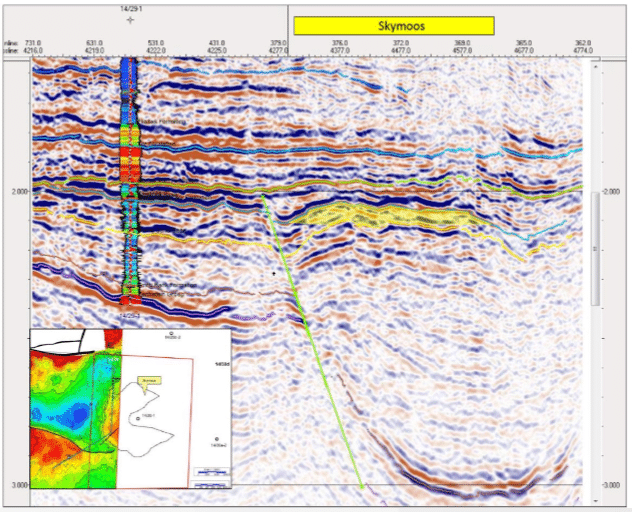 Discovery well encountered 10.5m net oil sands in the odin and Cromarty reservoirs. The License was relinquished in 2016 and recently awarded to Corallian Energy in the 30th License Round. 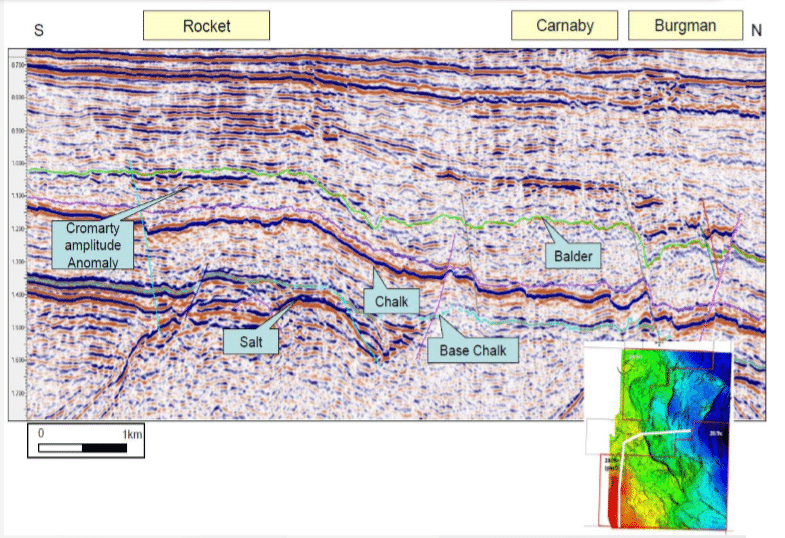 The appraisal well will also test a secondary target in the Forties sandstone, not present in the discover well but that may have developed in the southwestern flank of the structure. 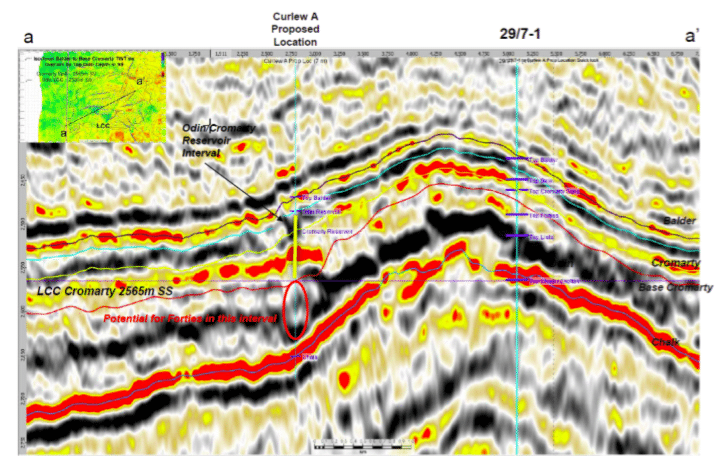 Seismic line through Curlew‐A discovery well and appraisal well location (Talon Petroleum) with potential for Forties sandstone reservoir.